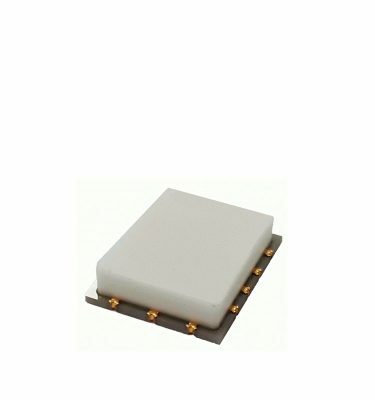 The KS03R2-22 is a low loss SP2T PIN Switch designed for reliable operation to 200 watts CW. 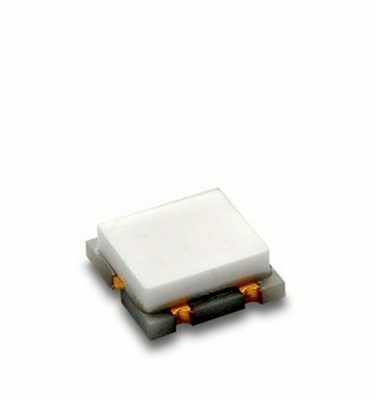 Built on a highly thermally conductive Aluminum Nitride (AlN) substrate attached to a copper tungsten flange, this switch is ideal for high performance commercial and military applications where low loss combined with moderate adjacent port isolation is required. 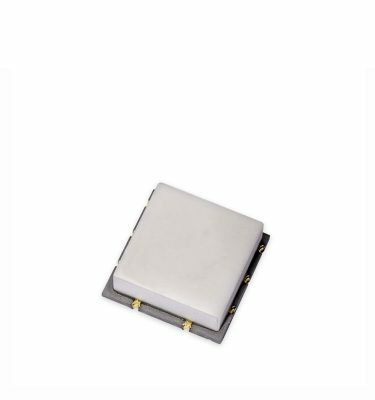 In addition, the thick copper under metal provides superior loss performance as well as higher bias current handling than traditional metallization schemes. 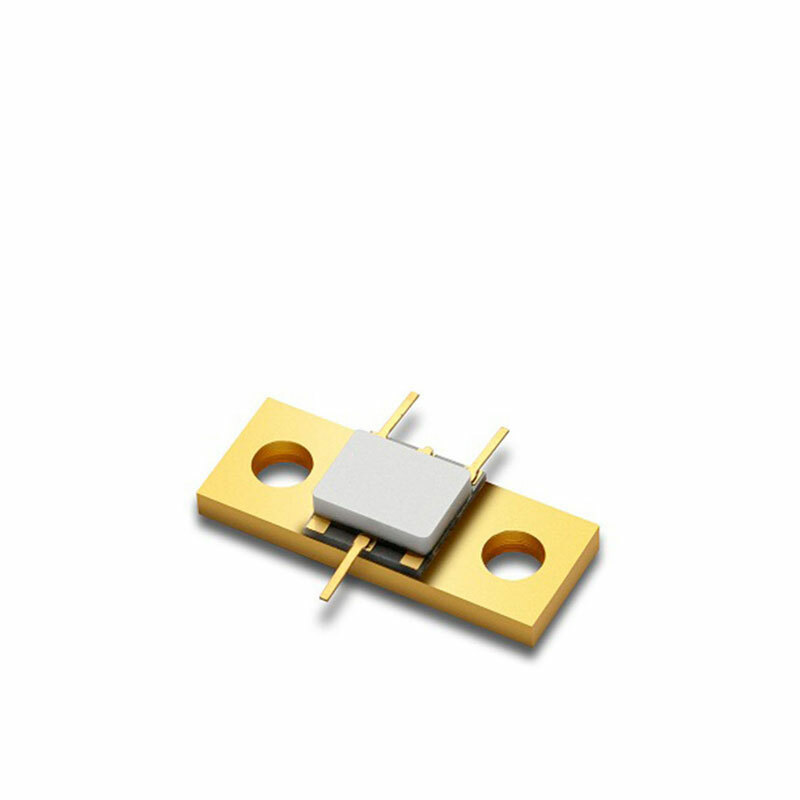 High power diodes have been chosen to provide the optimum blend of loss, isolation and harmonic performance.